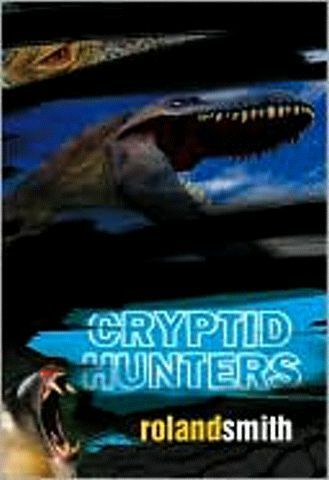 Just this week, my 11 year old son brought home Cryptid Hunters. He got it from his school and was reading it. He told me it was very good. Although reading it not my “thing” (nor is writing) but I picked it up and started reading it. For the past week, my son and I have been playing “steal the book from each other” so we could read it. I would wait until he went to sleep then I would sneak in and get it. I just want to let you know that even a 46 year old really enjoyed your book. I also just ordered Tentacles. I’m sure it will be great as well. Thanks Mark! Again emails like this really give me a boost.